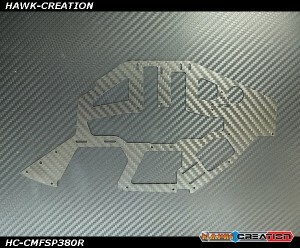 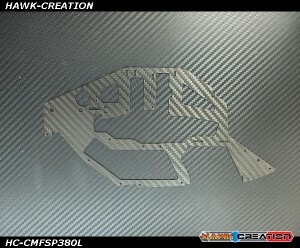 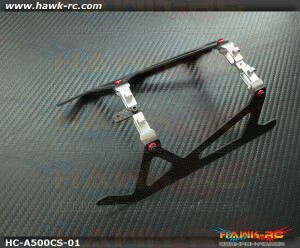 Hawk Creation Carbon Main Frame (Left side only) For MSH PROTOS 380 Description:Strength Linked ..
Hawk Creation Carbon Main Frame (Right side only) For MSH PROTOS 380 Description:Strength Linked..
Hawk Creation Carbon Main Frame Set (L+R) For MSH PROTOS 380 Description:Strength Linked p..
Hawk Creation MSH PROTOS 380 Metal Main Rotor Grips (Red) Hawk Creation bring you CNC 7075 ..
Hawk Creation MSH PROTOS 380 Metal Main Rotor Grips (Silver) Hawk Creation bring you CNC Al..
Hawk Creation MSH PROTOS 380 Metal Pitch Arm Set (Red) Replacement Parts for HC-P380MBBRP..
Hawk Creation MSH PROTOS 380 Metal Pitch Arm Set (Silver) Replacement Parts for HC-P380MB.. 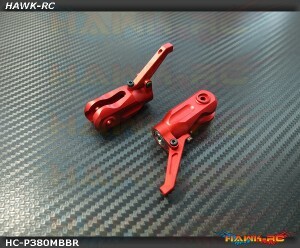 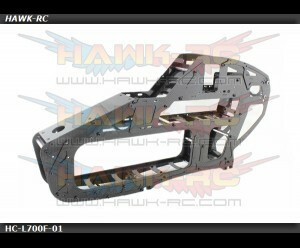 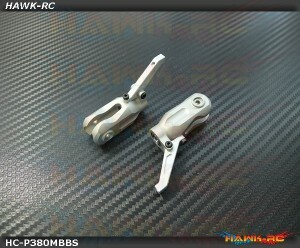 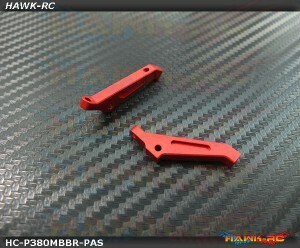 Carbon Fiber Landing Gear Set For Compass Atom 500~5.5Includes:- Aluminum Landing Gear support x 2pc.. 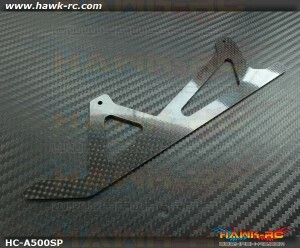 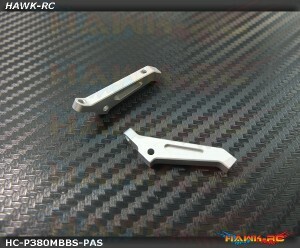 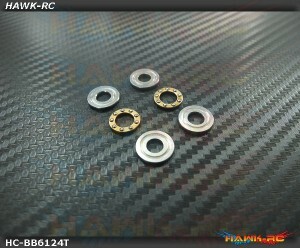 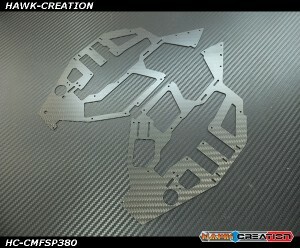 Carbon Fiber Landing Plate Spare For Compass Atom 500~5.5Includes:- Carbon Fiber Landing Gear x 2pcs..
Hawk Creation 1.5mm Center Chassis Carbon Frames For LOGO 700 High intensity modification, using..
Hawk Creation 1.5mm Complete Main Frame For LOGO 700 High intensity modification, using 1.5&n..
Hawk Creation 1.5mm Lower Carbon Chassis Frame For LOGO 700 High intensity modification, using 1..
Hawk Creation 1.5mm RC/ESC Mounting Frames For LOGO 700 High intensity modification, using 1.5mm..
Hawk Creation 1.5mm Sideframe Left For LOGO 700 High intensity modification, using 1.5mm full ca..
Hawk Creation 1.5mm Sideframe Right For LOGO 700 High intensity modification, using 1.5mm full c..
Hawk Creation 1.5mm Upper Chassis Frames For LOGO 700 High intensity modification, using 1.5mm f..
Hawk Creation 1.5mm Vertical Chassis Frames For LOGO 700 High intensity modification, using 1.0 ..
Hawk Creation 1mm Complete Main Frame For LOGO 700 High intensity modification, using 1.0 ful..
Hawk Creation 1mm Lower Frame Stiffener For LOGO 700 High intensity modification, us..